It’s being said that a girl can never have enough shoes, and I agree with that. To tell you the truth I always bookmark a page when I find a great pair of shoes and when I have too many pairs on my wish list, I share them here with you. Seeing all the pairs together in one place helps me to make a better decision. 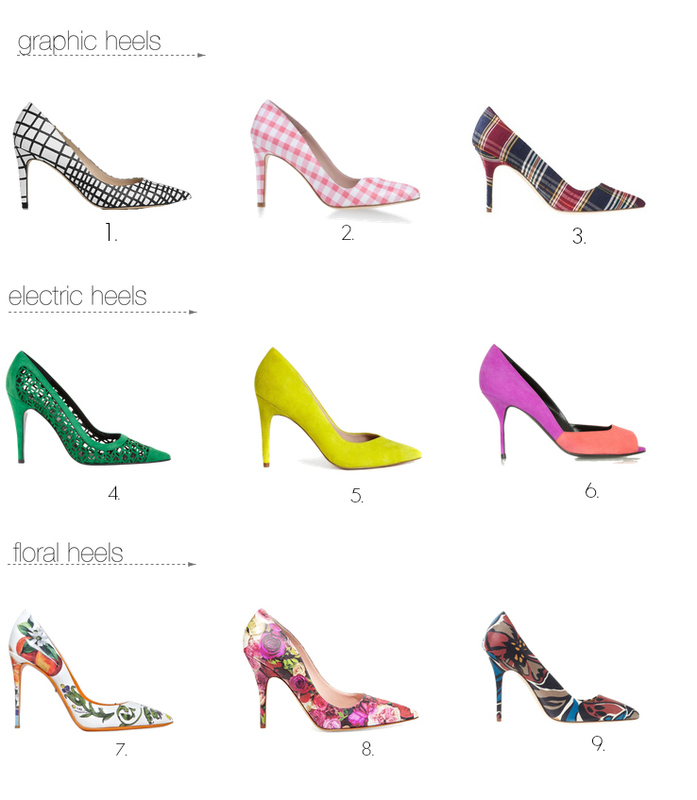 I also like to hear your opinion and how you decide between 2 favorite pairs ( or a bunch) of shoes.. which one is the next one? 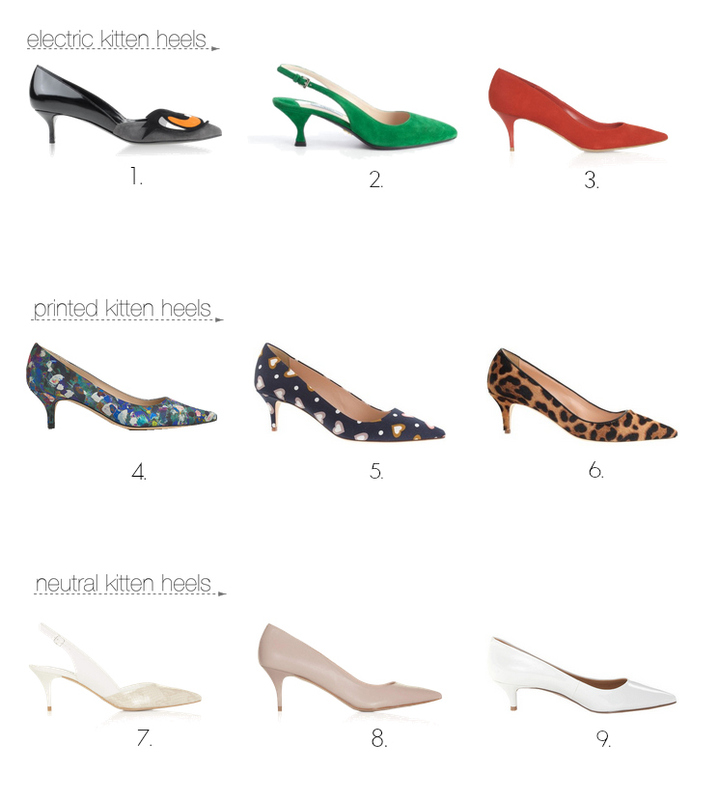 I cannot chose only one style, but I always go to heels, and the colorful always seems like a perfect choice.